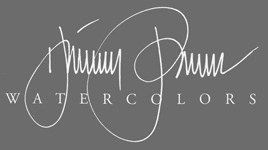 Hillary has decades of professional experience working with private clients, interior designers, art consultants, and collectors. Her commissions are often requested to be particular subjects indigenous to a specific region of the world. 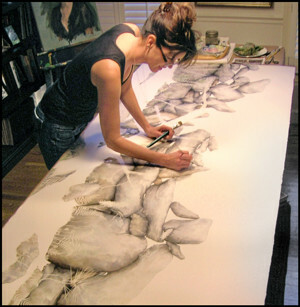 With years of experience and extensive research as a naturalist, her detailed watercolors cover a vast range of subjects in nature, combining beauty with scientific accuracy. Her paintings hang in private homes, corporate offices, hotels/resorts, and private collections in England, Singapore, El Salvador, Canada, Japan, Argentina, Dominican Republic, Ecuador, Mexico, South Africa, Bahamas, and throughout the U.S.